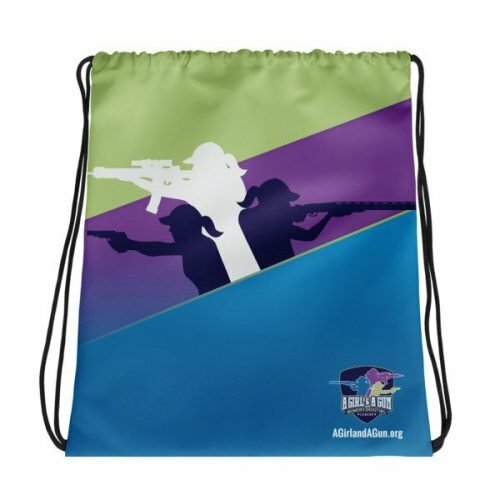 Designed by a woman shooter for women shooters, the NORB stays slim while having room for a large wallet, touch up makeup, hair ties, phone and of course everything you need for the range: pistols, mags, ammo, eyes, ears and even your cleaning kit!! No, we didn’t make room for the kitchen sink, but who needs one of those at the range? 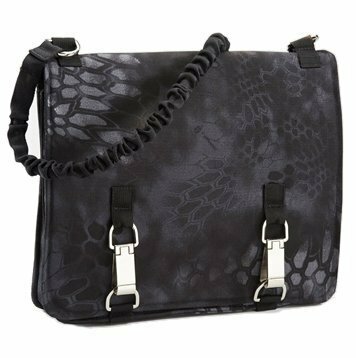 No more lugging around both a handbag and a range bag. 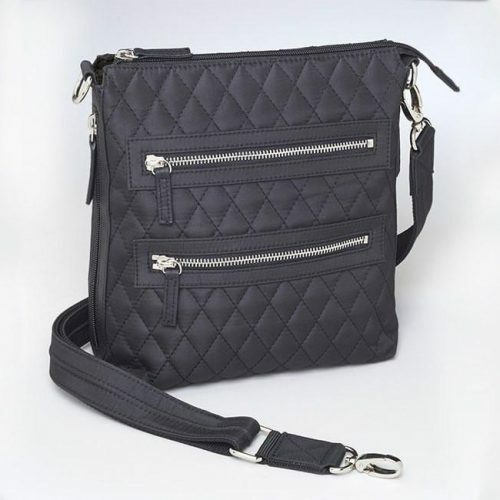 While not originally designed to be a conceal carry handbag/purse many are using it as one with its fashionable style, multiple pockets and exterior ambidextrous zipper. 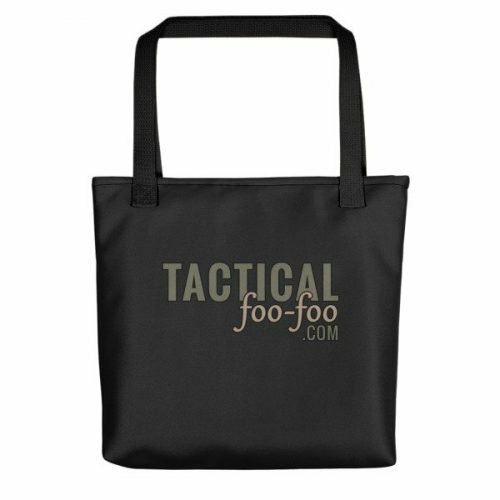 • Large interior pocket will hold 4+ boxes of ammo, eye and ear protection, cleaning supplies and many other items.